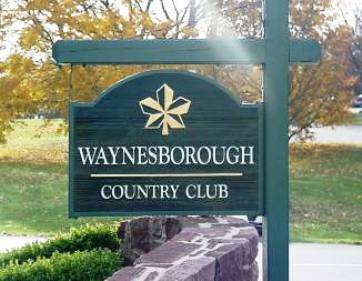 Bob Thatchers Old Masters Golf Club is a Public 9 hole golf course located in Newtown Square, Pennsylvania. 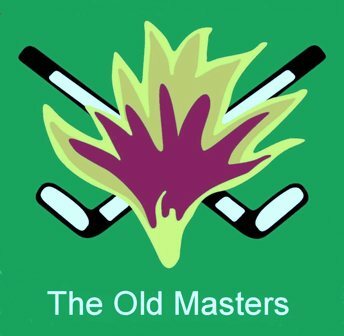 Bob Thatchers Old Masters Golf Club first opened for play in 1977. 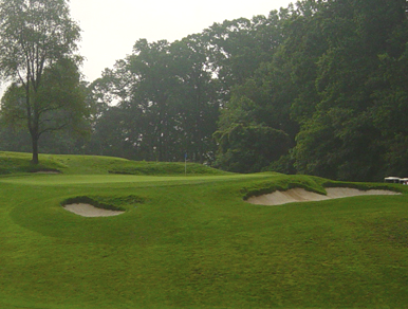 The course was designed by Bob Thatcher. Old Masters Golf Club is a hilly course. 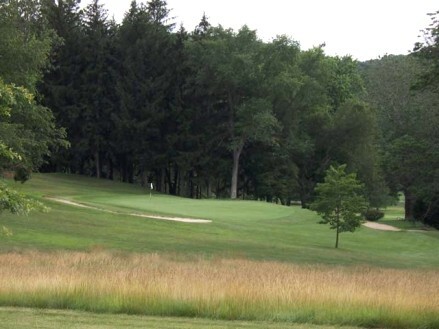 The course is difficult because of its narrow, tree-lined fairways. Water comes into play on five holes. The greens are medium in size and speed. Par for the course is 31. From the back tees the course plays to 1854 yards. From the forward tees the course measures 1608 yards. 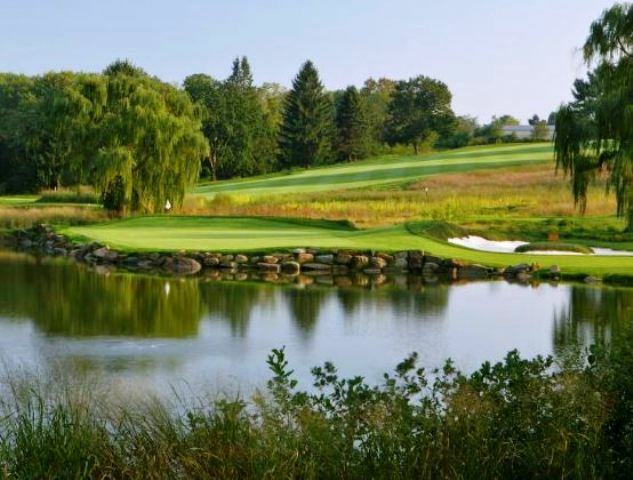 The longest hole on the course is # 5, a par-5 that plays to 408 yards. The shortest hole on the course is # 3, a par-3 that plays to 103 yards from the back tees. 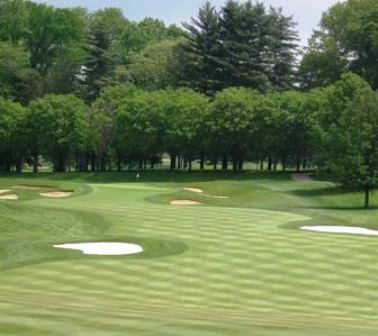 Watch out for # 5, a 408 yard par-5 challenge and the #1 handicap hole on the course. 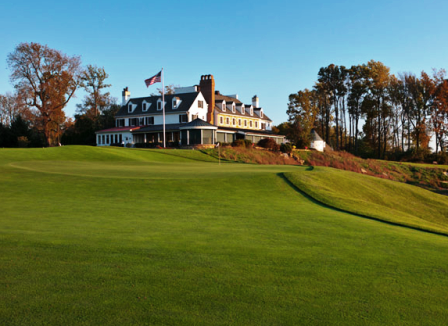 The easiest hole at Old Masters Golf Club is # 7, the 145 yard par-3.